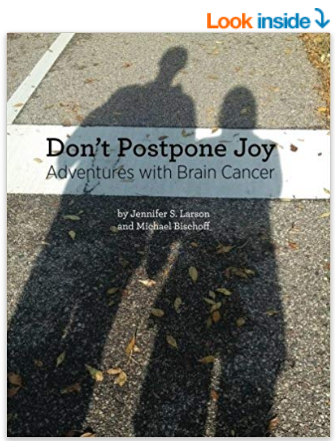 Michael Bischoff writes movingly about the experience of living with aggressive brain cancer and his experiment of listening to and telling stories of brokenness and healing. Applying the Quaker practice of listening deeply, he shares lessons learned while telling stories and helping others to tell their stories, and the ways he has been broken open and pulled toward wholeness in the process. When we are vulnerable enough to open to each other and to healing, the spiritual practice of telling stories can contribute to healing physically, emotionally, and in relation to others. 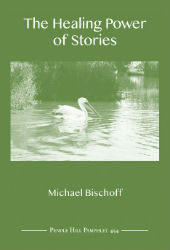 Michael Bischoff, Host of Healing Stories: Based in Minneapolis, MN, Contact Michael at michael@clarityfacilitation.com.